2018 was truly exceptional. It was a year of great change, when Boldare, the digital product design and development company, emerged from a creative union of two strong businesses to become a guide to the digital transformation journey, helping business to innovate. What did the last 12 months look like and what are we especially proud of? To answer that, we have prepared ten graphics illustrating Boldare’s most significant achievements in the past year. This equation explains exactly what happened when XSolve and Chilid, two sister companies, decided to merge and became one organization - Boldare. This merger wasn’t a simple union of two companies but an innovative mix of experience, processes, business domains, human talents, and unorthodox approaches which established an organization combining radically user-oriented design with cutting-edge software services to build human-centered digital products. 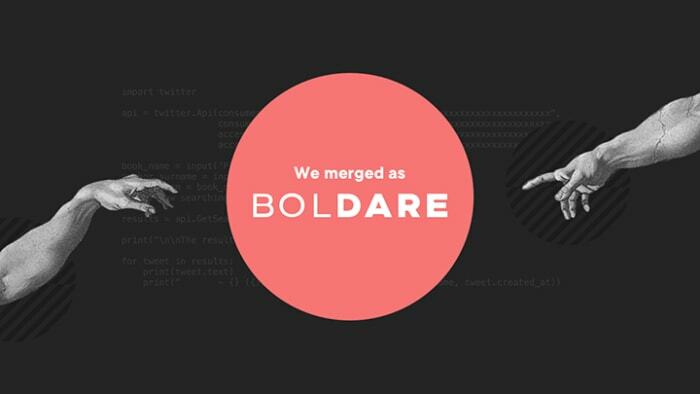 >> Read more about this merger in this article: When two become one — the story of Boldare. At Boldare, we want to help our customers to fulfil their business needs and to build truly meaningful and human-oriented digital products. Thanks to the natural union of XSolve and Chilid, we now can leverage the full potential of our organization and our people and offer full cycle product development. On this path to the perfect digital product, we use a lean approach and guide our customers through four stages: Prototyping, Minimal Viable Product, Product-Market Fit and Scaling. For every step, we have dedicated development teams working in Agile and ready to help our customers reach their goals. In the upcoming digital economy 4.0, machine learning and artificial intelligence will play a leading role. By the end of 2025, the revenue from the AI market worldwide will likely reach $59 billion. Almost every business aiming to gain or preserve a market position will have to consider the use of machine learning. At Boldare, we understand the market’s needs. 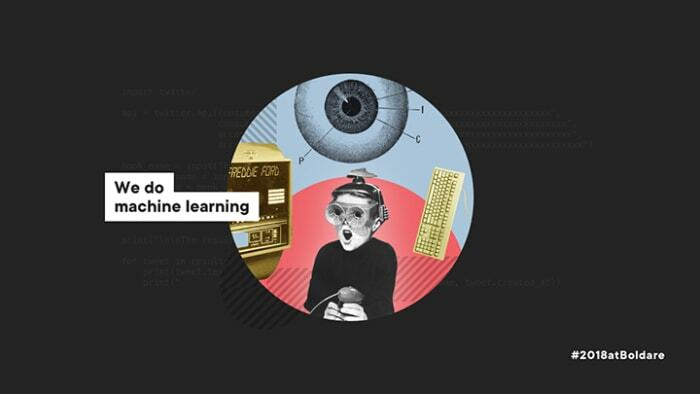 Therefore we consider machine learning as one of our pillars with regard to digital product design and development. We have established a dedicated, interdisciplinary machine learning team working on developing solutions for predictive maintenance in the wind energy sector (read our case study HERE), inventory automatization, and much, much more. Machine learning is essential, but we want to always be at the forefront of change to accurately and rapidly respond to market needs. That is why in 2018 we have strengthened our web technologies by adding, among others, Django and Python to our vast offer of programming solutions. 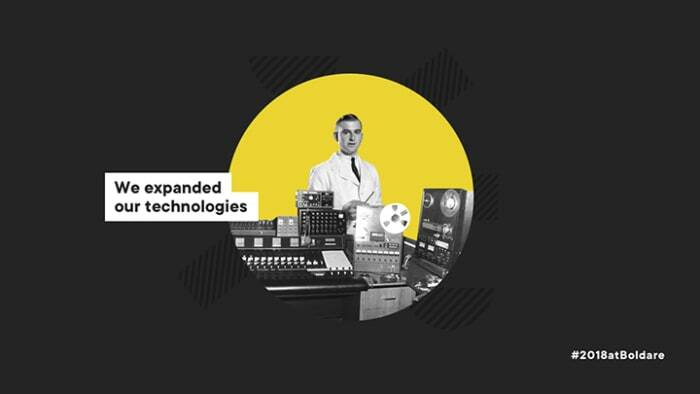 >> You can check all our technologies HERE. 5. 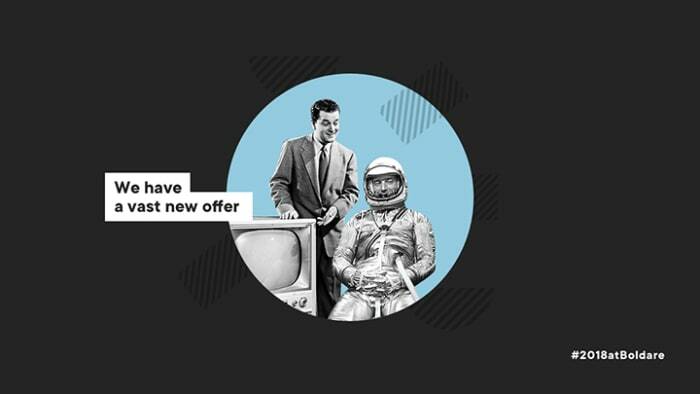 We helped build 30 new digital products. 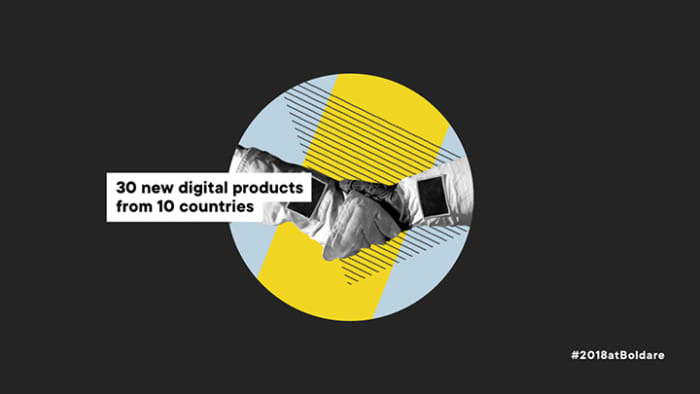 In the last year, we have helped clients from 10 countries to materialize their business needs in the form of digital products. We have built or have started to build 30 products for clients representing a variety of different industries and different regions on our planet. We worked with Sonnen from Germany and Takamol from Saudi Arabia. We built custom solutions for the solar energy storage industry and e-commerce platforms dedicated to boosting local economies. We are proud of our work and of the clients with whom we work. It is always a pleasure when your work is appreciated. At Boldare, we are proud of our work and thrilled when our products are widely acknowledged. 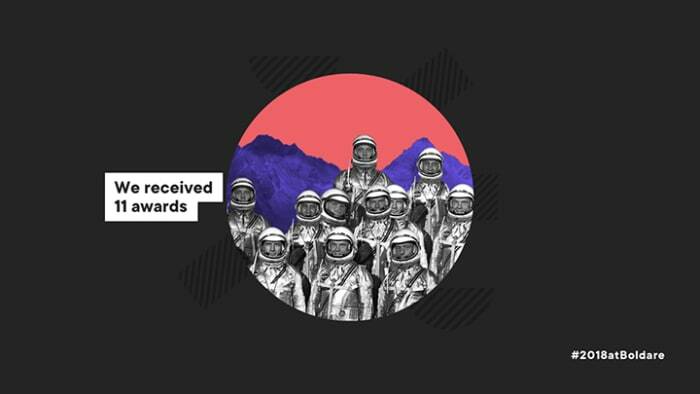 These 11 awards prove the value of our processes and our ways of thinking about cooperation with clients, and also validate our approach to building digital products, focusing on the user and their needs. 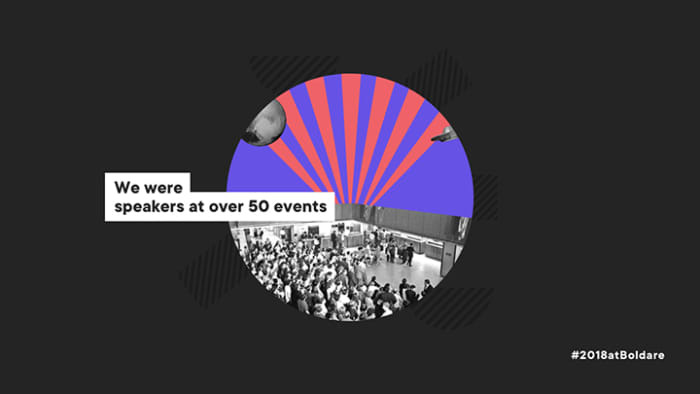 >> If you would like to see our award-winning products, visit Boldare profile on Awwwards. 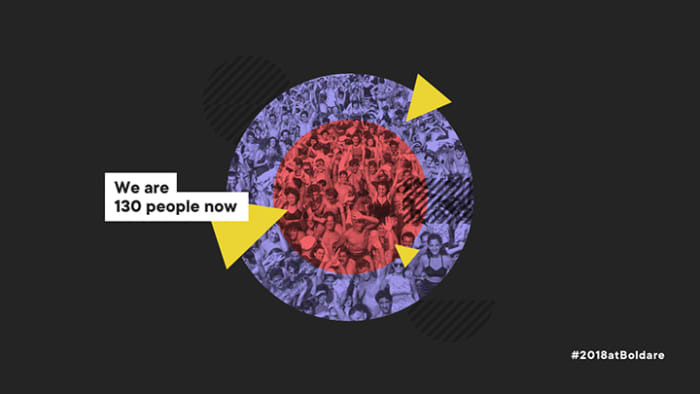 We build human-centered digital products for clients from around the world. But it wouldn’t be possible without the people who build Boldare. 130. That many people, experts in their fields, decided to share with Boldare a vision of how the future of software and design should look, and they help to materialize this vision every day, working side by side with our clients and partners, helping them develop exceptional digital products. And we are not stopping here. Check out our career page and join Boldare in our offices in Warsaw, Wroclaw, and Gliwice. The people of Boldare are not just employees. There are enthusiasts and practitioners who want to share their knowledge and experience. That is why they organize events, meetups (Holacracy Practitioners, CTOAsks, Dribble Meetup, FrontClub, etc.) or attend international conferences as speakers. They share their knowledge but also constantly seek out more in order to improve continually. This helps them to be better partners for our clients, but also it allows Boldare to grow at a fast pace. This one is double. Because in 2018, Boldare was listed on two different Clutch lists. 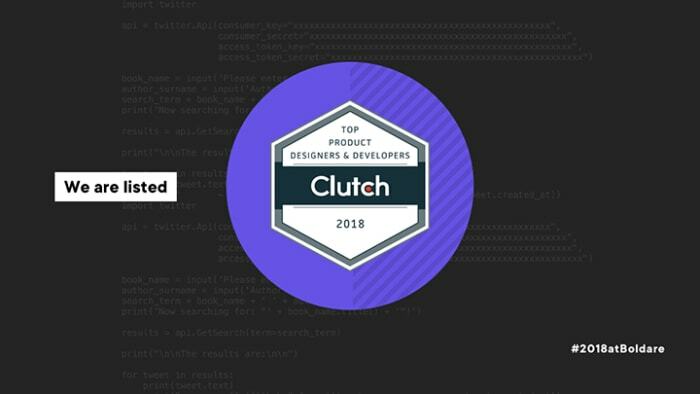 We have been listed among the Top Product Designers and Developers. 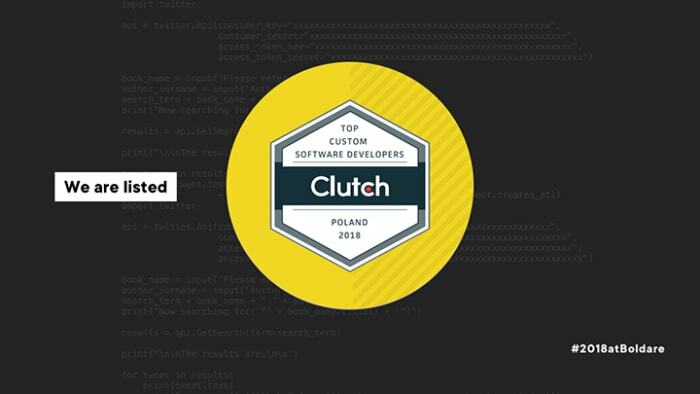 and among the Top Custom Software Developers in Poland. The Boldare team really feels like they are sonnen employees. They work on an equal footing and collaboratively with our team members. This allows us to create a better experience for our customers and that is hugely important. That wouldn’t be possible without our dedicated development teams. Our clients highly value their work and professionalism. >> You can learn more about how we build dev teams at Boldare HERE. In the last 12 months, we merged two companies, XSolve and Chilid, into one organization, we prepared a new range of services, we enriched our technology stack, we strengthened our machine learning team, we worked on 30 digital products, we built up an amazing, 130- strong team, we gained awards and organized dozens of events. 2018 was great.